There are so many deals this week that are carrying over from last weeks ad. Hopefully you will also find all these BOGO items too. The free yogurt is definitely my favorite! 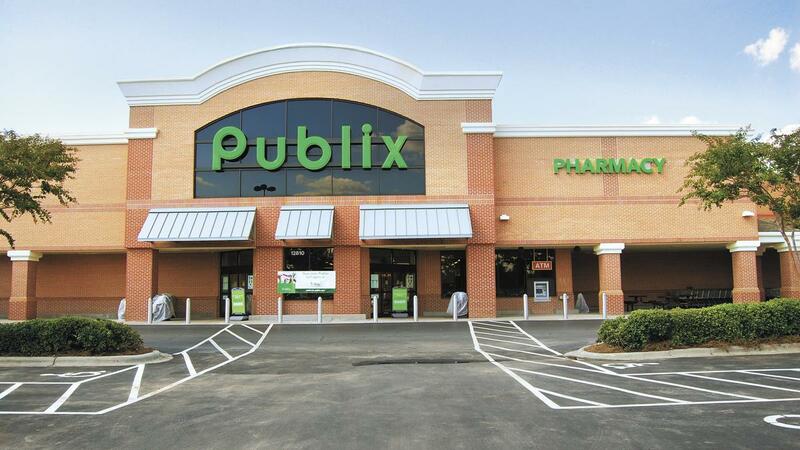 Make sure to also look at all the deals in the main Publix Weekly Ad list too.